HBR: Time for Happiness: Why the pursuit of money isn’t bringing you joy — and what will. Yes, I am filing this in the “Productivity” category! John Keefe wrote about beginning as a practice a while ago. Here, he presents his idea in the form of a 5-minute video. I liked this idea when I first read about it, and I like it even more today. This is certainly something to think about while compiling my list of resolutions goals for 2019. Let’s all make it a point to be beginners as something this year! 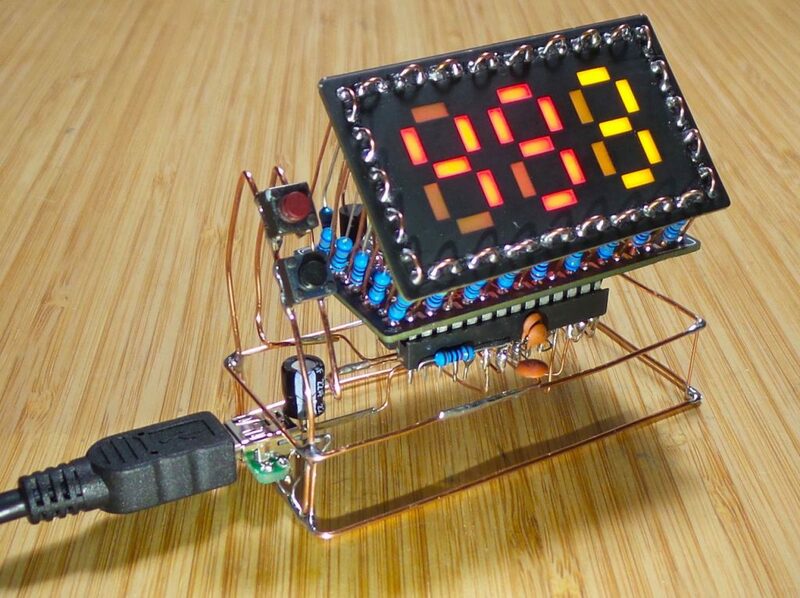 This Pomodoro Timer puts my Pomodoro Timer Arduino Shield to shame. The copper wire sculpture is much more interesting than the flat PCB I used. Plus, it seems like there’s a bit of user configurability, which is totally absent in my design. I really like this Every Day Calendar. It’s simple and I can see how it could be really effective at helping one do something every day.